Berkswell PC needs residents’ input to help frame its response to the plan. 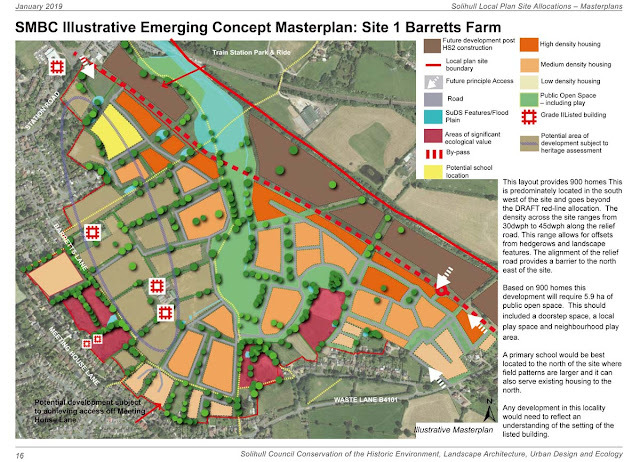 Not only the number of homes but infrastructure, greenbelt boundaries and town planning. You can also find out how to respond as individuals to the consultation. It is worth coming even if you went to the library event. 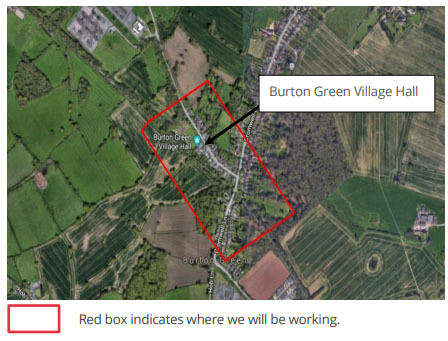 Our exhibits will be much larger so they can be viewed easily and we have information SMBC have not shown on the extent of greenbelt changes and the risk of even more housing. 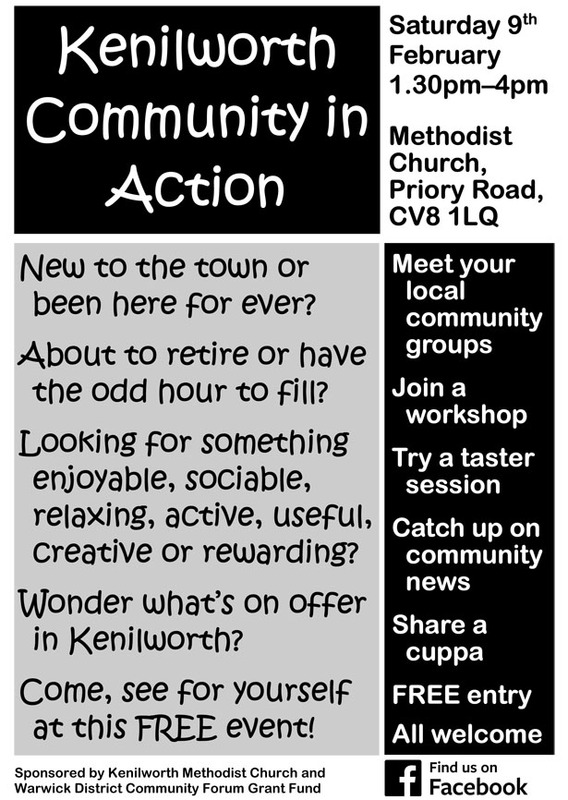 The Kenilworth Community Forum policing priorities vote is now live. Voting closes 4th March 2019. 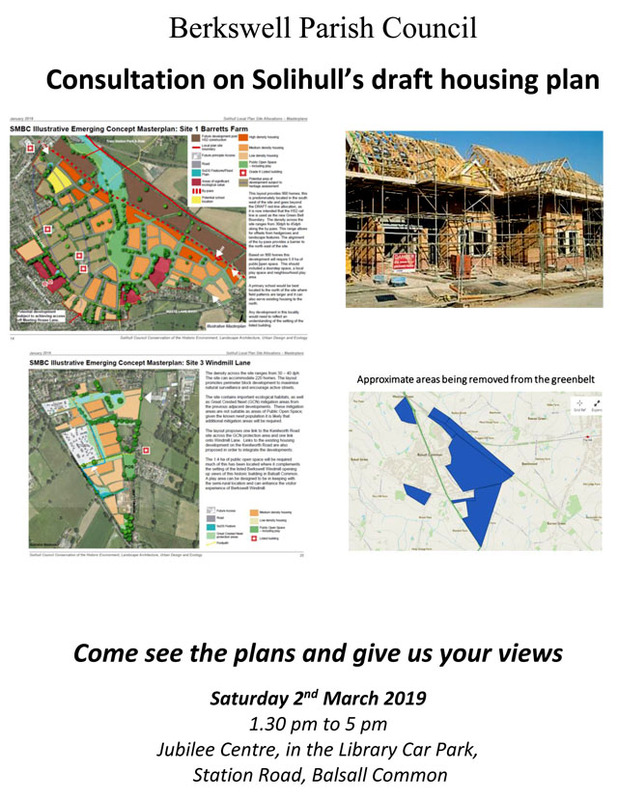 The HS2 Community Engagement Team will next be visiting Burton Green Village Hall on the following dates to answer any questions you may have. Monday 11th Feb, 3pm - 5pm. Monday 8th April, 6pm - 8pm. 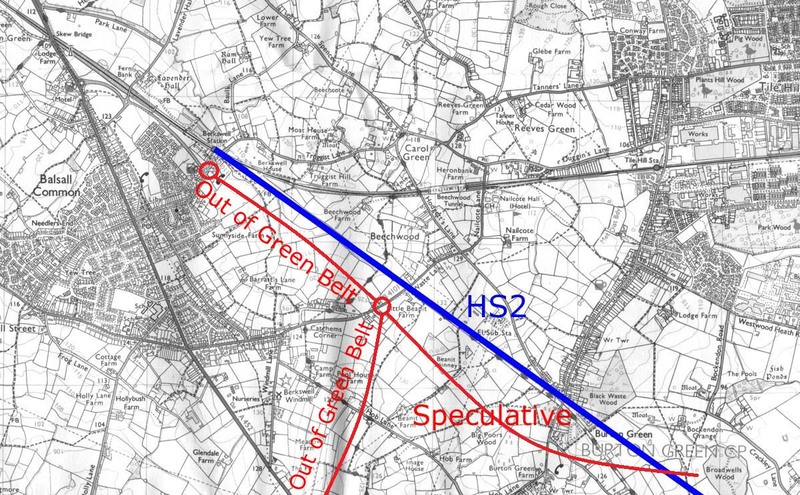 HS2 will be undertaking ground surveys in Burton Green from 11th February for a period of 5 weeks. The ground surveys are critical for determining the stability of the ground, which will determine the cost of track construction, and the ultimate speed of trains. The most recent news from Westminster is that David Lidington, the deputy Prime Minister, has asked HS2 to review the business case for the project. This review comes in the light of revelations that the number of trains running on the line may be need to be fewer than originally planned, and that speeds may need to be slower than originally planned. These constraints are in part due to ground conditions. "Theresa May's deputy has warned that a proposed reduction in the number of trains running along High Speed 2 will "seriously undermine" the case for continuing with the project. David Lidington has asked HS2 Ltd, the government-owned firm behind the scheme to set out the "current business case" for the £56 billion project..."
In her letter to Mr Thurston, Mrs Leadsom, who campaigned against HS2 as a backbencher, said: "Given the business case for HS2 was first predicated upon speed, then on capacity then finally on improving connectivity with the north, can I ask how these changes - separately and cumulatively - would impact on the viability of the project? 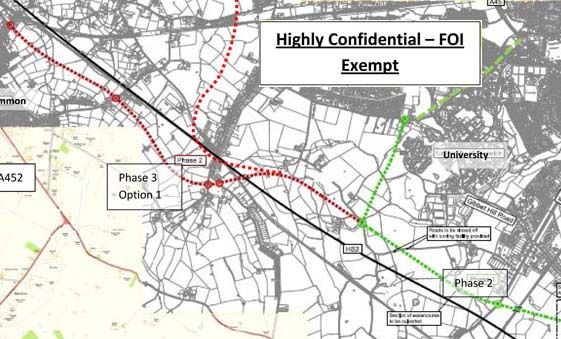 ... My constituents are naturally concerned that changes to the project could undermine the business case, negatively affect the benefit-cost ratio, and reduce the value for taxpayers' money." As an independent development, on January 5th, Liz Truss, the Chief Secretary to the Treasury, said that the Government will examine all major investment projects across Government as part of a review later this year. The announcement is likely to be welcomed by Tory MPs opposed to controversial projects such as the £56 billion HS2 rail line.